Heat oven to 350°. Prepare cake batter as directed on package. 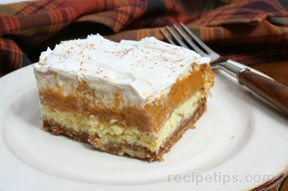 Add dry pudding mix and pumpkin; mix well. Spoon into 24 paper-lined muffin cups. Beat cream cheese with mixer until creamy. Blend in sugar and egg. Spoon over batter. Swirl gently with small spoon. Bake 18 to 21 minutes or until toothpick comes out clean. Cool 5 minutes. SPECIAL EXTRA: Stir 1/4 tsp. ground nutmeg into 1 1/2 C thawed cool whip. 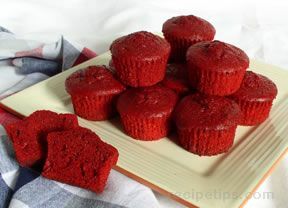 Spread over cupcakes. Keep refrigerated.